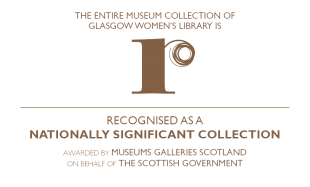 The Library consists of both a lending library collection and archive collections. 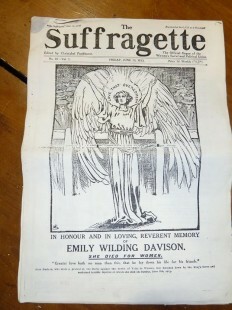 The lending library collection comprises information on a broad range of subjects relating to women’s lives and experiences, while the archive contains diverse and rich collections of books, archive materials and objects including posters, banners, photographs, artworks, t-shirts, postcards and badges. We have wonderful, inspirational and ‘hard to find anywhere else’ books by, for and about women, just waiting to be discovered. Browse our online catalogue or pop into the library and browse our shelves; you can borrow books for free by joining the Library. You’ll be amazed at what you’ll find out about women’s lives, histories and achievements in the pages of our books. All of our books have been donated over the past 20 years by library supporters. Find out more about how to donate books to the library. Over the years we have built up diverse and rich collections of books, archive materials and objects including posters, banners, photographs, artworks, t-shirts, postcards and badges. 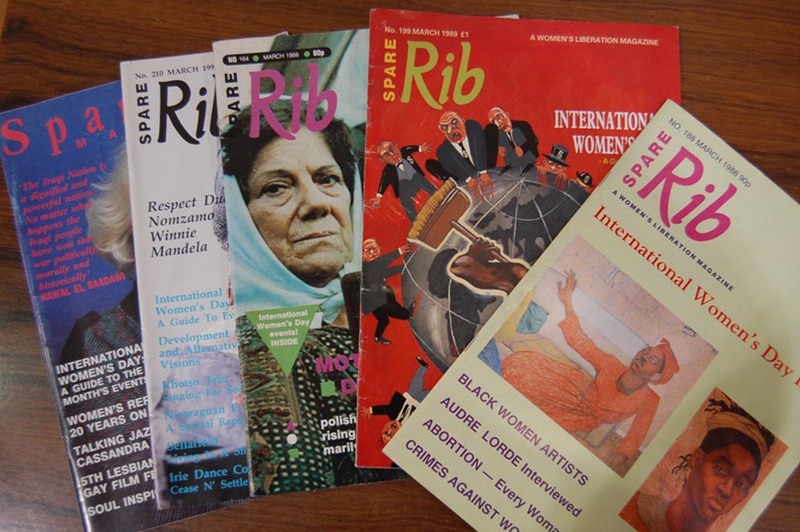 The archives can be divided into three main sections: The Lesbian Archive, archives donated by individuals and organizations, and the Library’s own records and archives. Established in 1984 as the Lesbian Archives Collective in London, the Lesbian Archive was transferred to Glasgow Women’s Library in 1995. 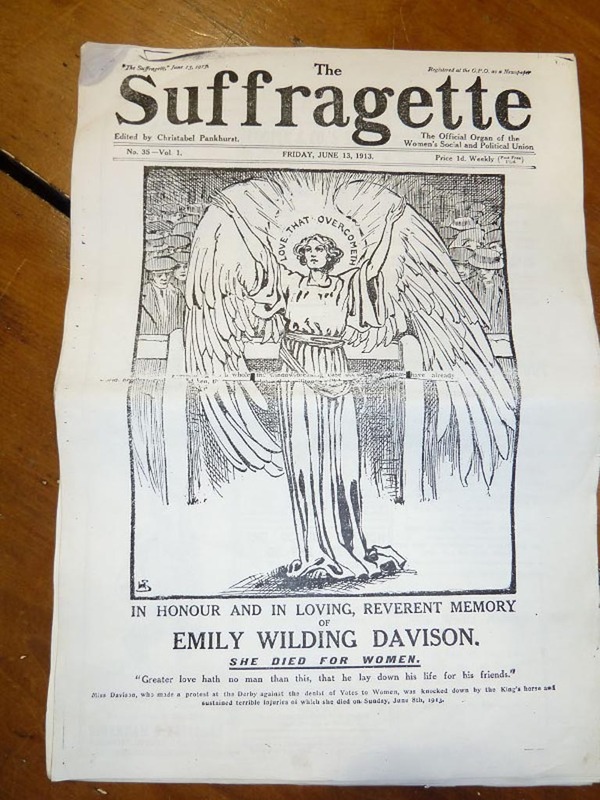 It comprises printed materials ranging from books, reports, pamphlets and theses to biographical cuttings, personal papers and photographs of individual women, social events and demonstrations. 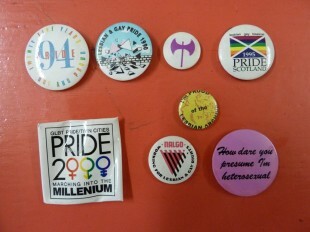 These consist of papers, oral histories, photographs, artworks and ephemera, such as badges, t-shirts, banners and campaign materials from both individuals and organizations. The Library’s keeps its own records documenting our own groundbreaking history and work with women, including the archives of Women in Profile; newspaper cuttings relating to women and gender issues, c.1989 – 2000; oral history projects, photographs; and material relating to prominent Scottish women and GWL events and artworks. Become a Community Curator and help us explore, research and share the stories behind the fascinating things in our museum collections.